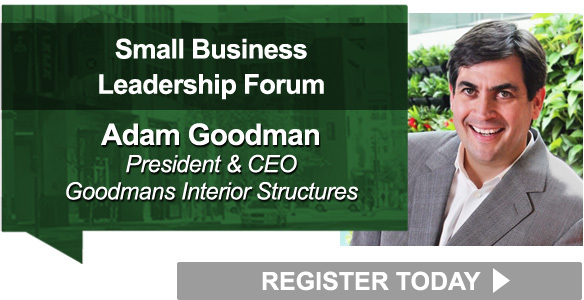 Registration for the Small Business Leadership Forum is now closed. 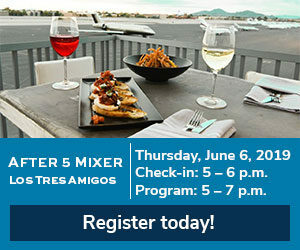 If you’d like to be added to the waitlist for this event please email ehegdahl@phoenixchamber.com. Business leader and TEDx talk speaker Adam Goodman brings a fresh perspective on business priorities and purpose. Goodman will discuss his take on “Conscious Capitalism” – the assertion that business leaders have the autonomy to declare to their stakeholders and define their company’s purpose as more than simply maximizing investor returns. He will challenge your fundamental idea of capitalism and liberate business leaders to think differently about their role in society. Small to mid-sized businesses drive Arizona’s economy and the Small Business Leadership Forum drives our business owners. 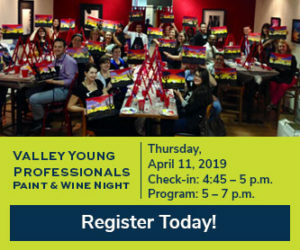 This bi-monthly forum serves as a platform for small business leaders to connect with peers, build their networks and deepen their understanding of issues facing Arizona companies.